RenovationMates can offer to their customers a great diversity of home refurbishment services and options for their home in London. Give us a call. RenovationMates offers reliable home refurbishment services for residential places in the area of London. 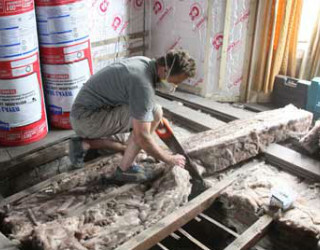 We are devoted and work with a team of amazing experts, who can easily cope with every refurbishment process. We have a huge number of completed projects under the belt, all of which are successful. We always do our best to offer the highest quality, so that we make sure that our clients are pleased. I’m very happy with the job your builders done, my flat is outstanding! Haven’t expected that such wonderful results could be achieved in my house. Home refurbishment projects can vary greatly – from small ones that only require some minor improvements, to large ones that require professional skills. Refurbish your Home with RenovationMates! 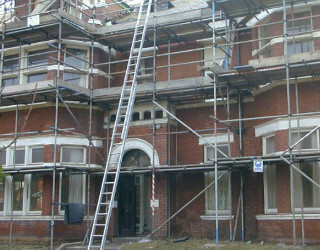 For any type of refurbishment work and for the most effective results, use our property refurbishment services. We are a company in London, which has been providing customers with ideal services for several years. 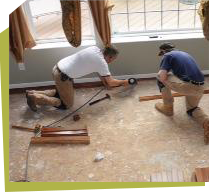 We offer to deal with the improvement work you need to have done in the most professional way. Our experienced team of specialists can cope with every project, no matter how complicated and can guarantee excellent results. We are available every day, also on holidays. 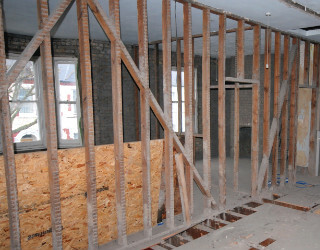 Refurbishment of a property often requires good knowledge and professional skills. No matter the size of the improvement project you are planning, it is best to use the help of an experienced company, such as ours. 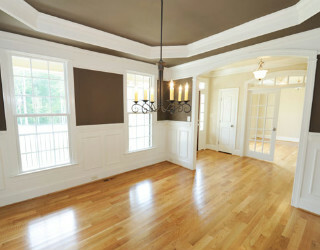 Do you need your entire house renovated or you simply want to freshen up a room and improve it a bit? 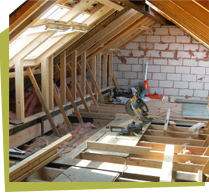 For any kind of small or large refurbishment project, we are here to deal with it for you. Our company is one of the best and most respected providers of professional property refurbishment services in London. We have many clients, who use our help and recommend our services to anyone who wants to improve their place. For the convenience of our customers, we are available every day, including weekends and holidays. Our customer support centre is open for your questions every day as well. Is there a refurbishment work you are considering? Then allow our professionals to take care of it for you. Our company is a leader on the market in London, where we are situated. We have many clients, whom we have always managed to please with our work. We offer the best home refurbishment services at the most affordable prices in the area. We believe that everyone should have the opportunity to have their places improved professionally, therefore our prices are low and don’t affect the budget. Our equipment is the latest one on the market and helps our workers to achieve excellent results.